If there's a life simulator that stands out above the rest, there's no doubt about it: we're talking about The Sims. 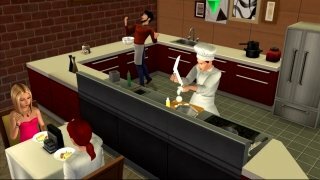 Forget about Second Life or anything else, The Sims is the most successful and most played game by millions of users that have found throughout its different installments a fun and simple way of living the life they've always wanted and without running any risks. Well, the truth is that you could do so before as well. 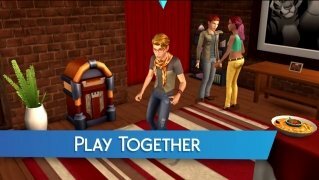 The thing is that this is a version developed specifically for these platforms, whilst previous games were adaptations of The Sims 3, 4, and 5 for smartphones and tablets. In other words, they were the same games we could play on PC, Mac, Nintendo or PlayStation. Therefore, in The Sims Mobile, we'll find a totally new game: new settings, new characters, new possibilities... many new features but the same gameplay as always, fact that the saga's fans will really appreciate. Carry a new life in a virtual world to be explored. So, you can start off by creating your avatar with everything you'd love to be: girl or boy, fat or slim, blonde or brunette, black or white, bearded or clean-shaven, athletic or geeky... choose your physical traits, adopt a lifestyle and apply a personality. From now on, you'll be whoever you want to be with an entire world to be explored and conquered from your iPhone. 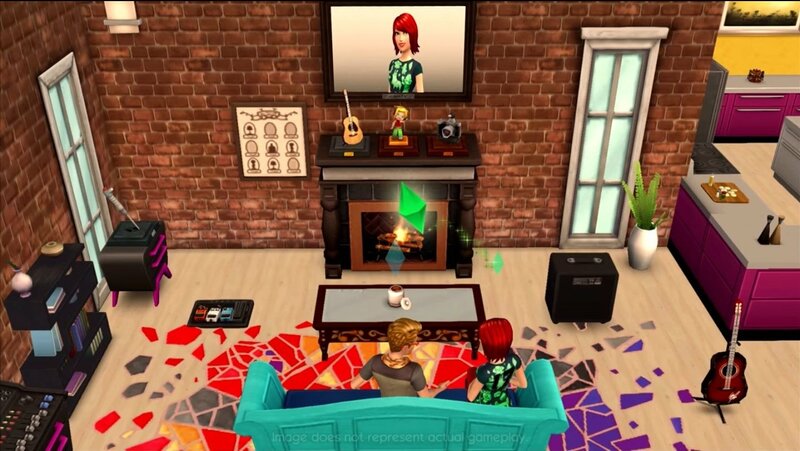 Create a sim that represents how you'd like to be: create an avatar that looks like yourself or invent the person you'd like to be in terms of physique, personality, and style. 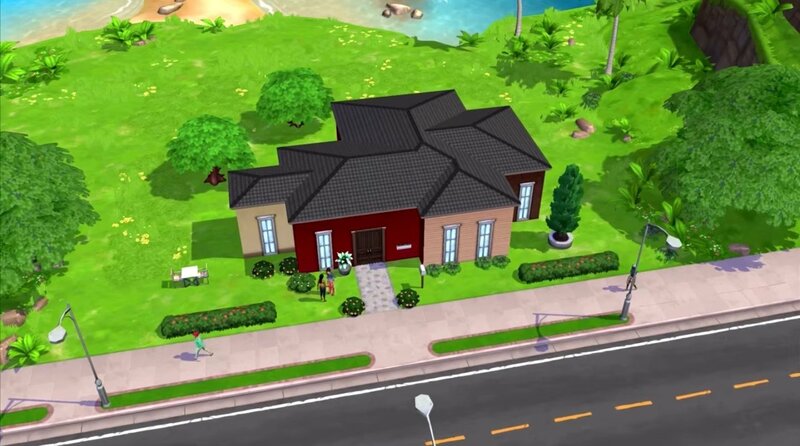 Build your own house: don't let your avatar live in a rundown shack. Or do so if that's what you want. But you might prefer to build yourself a huge mansion. 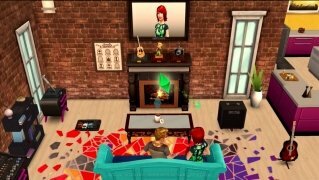 Leave a legacy, create a lineage: you can now create a family lineage that affects future sims. In other words, if you were a well-known chef your heirs may want to follow suit. 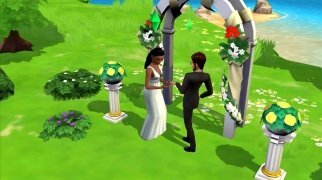 Socialize with other sims: life is based on relationships, so cultivate them. Make friends, go to parties, have fun in company... and who knows, you might find your significant other. This is a life simulator that will help you to escape from your very own one or to experience a new life so that you don't have any regrets. Furthermore, it's the best way to continue playing this saga if you're bored of City Living, Vampires and the rest of them. Improves the Create a Sim function, now with new items and fashion brands. Stylism profession to always follow the latest trends. Possibility to modify the look of your Sims all around town and the children's look at home. Greater control over the aging and emancipation of our Sims. Stability improvements and graphics fixes.